This seminal autobiographical tale, believed to have been the first published by an African-American woman, describes the life and struggles of an orphaned mulatto. 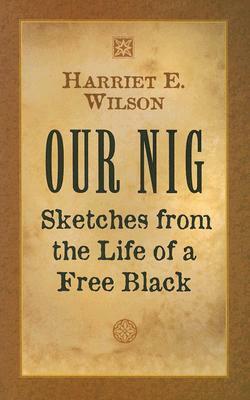 Part slave narrative and part sentimental novel, it recounts the heroine's exploitation, first by her employers and later by an opportunistic husband. 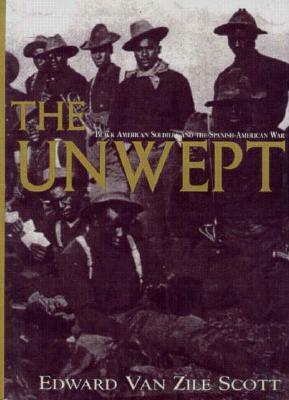 Essential for students of African-American history and culture. This seminal autobiographical novel is believed to have been the first published novel by an African-American woman. In her depictions of a young girl named Frado, and her destitute wanderings through New England, Wilson gives us our clearest, most accurate account of race relations and perceptions of race in the Antebellum North. Republication on the Boston, 1859 edition.